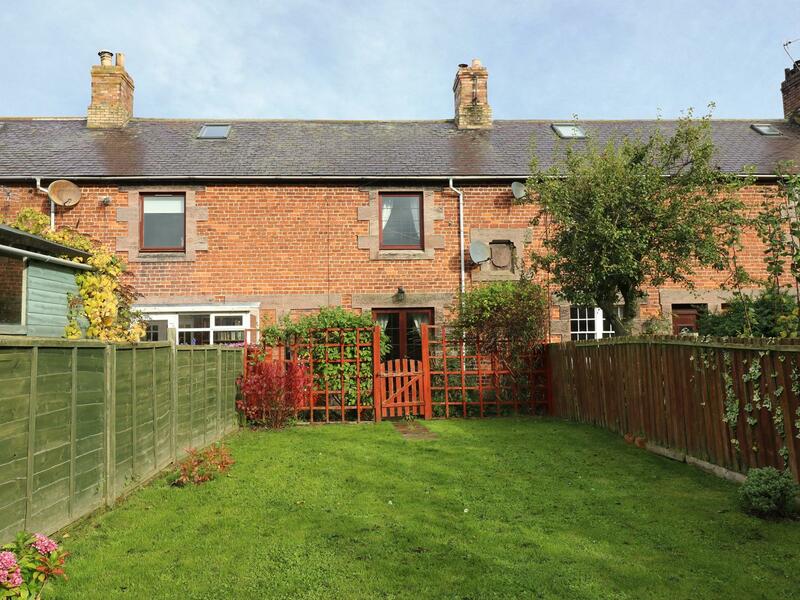 Rose Cottage in Bowsden is a dog friendly property in Northumberland, receives pets and accommodates up to 4 persons. Having 2 bedrooms and 1 bathroom, also is non smoking and you can see information for this pet friendly cottage in Bowsden here. 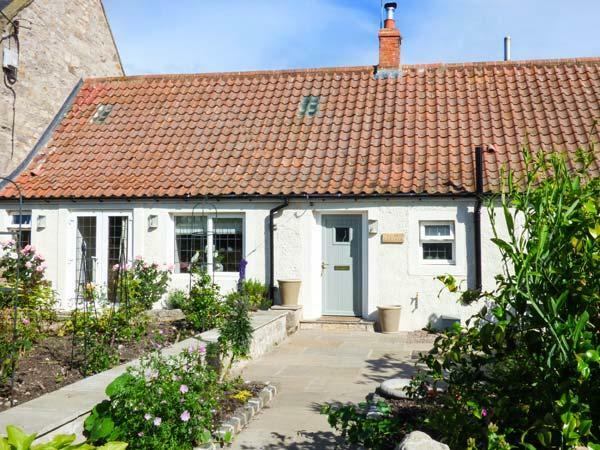 Sea Lily in Holy Island is a dog friendly property in Northumberland, receives dogs and welcomes 4 persons. Having 2 bedrooms and 1 bathroom, also is non smoking and you can see information for this pet friendly self catering holiday home, in Holy Island here. 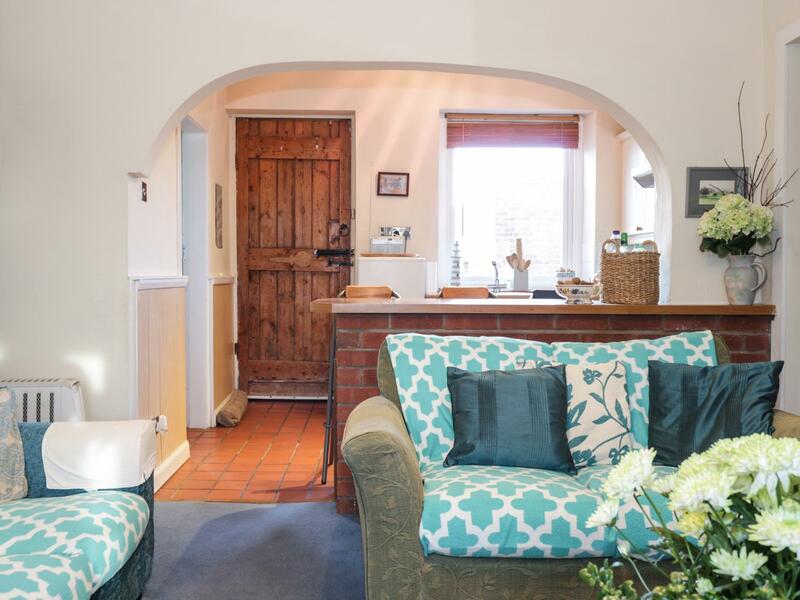 Corbett Cottage in Holy Island is a pets welcome home in Northumberland, admits pets and welcomes 3 individuals. Having 2 bedrooms and 1 bathroom, also is non smoking and you can view a summary for this pet friendly self catering holiday home, in Holy Island here.